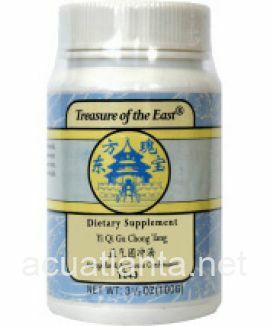 Tang-Kuei 18, also known as Bu Xue Pian, nourishes blood and yin, regulates Qi, and vitalizes blood. 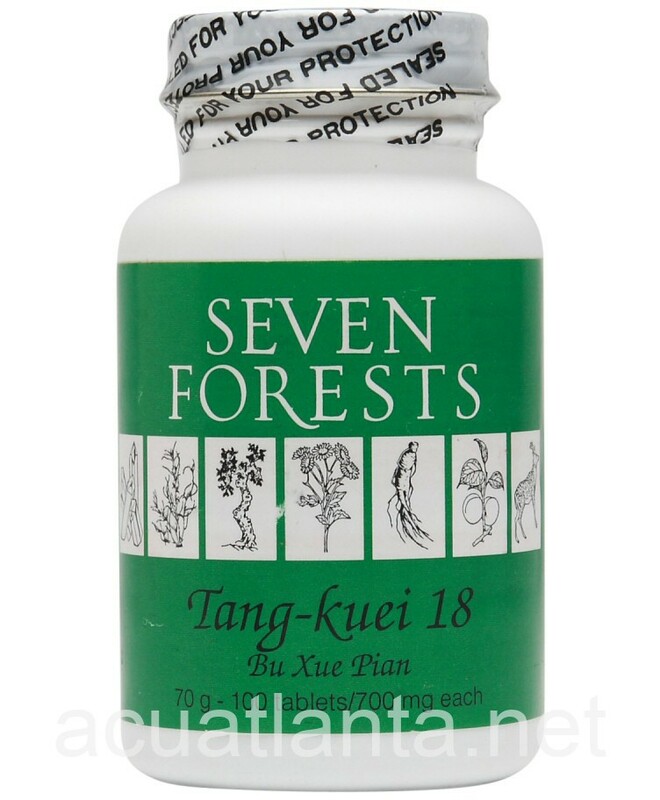 Tang-Kuei 18 is recommended for those with dry, itchy skin, fatigue, menopause, and menstrual tension. 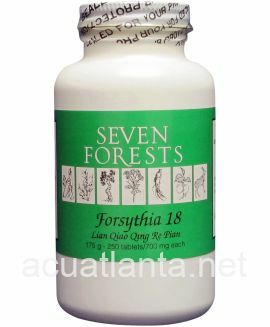 Tang Kuei 18 by Seven Forests is the most widely used of all the Seven Forests formulas. 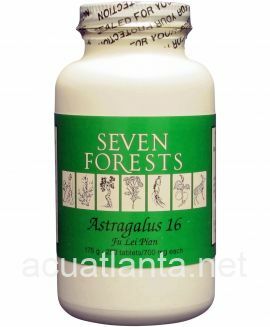 It is a fundamental blood nourishing formula adjusted to deal with accompanying conditions such as qi deficiency and stagnation, and blood heat and stagnation. 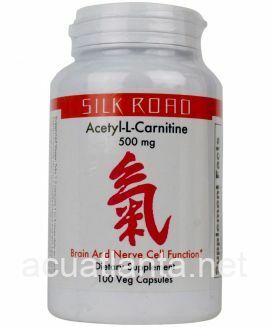 The blood nourishing component is comprised of tang kuei, peony, cnidium, and rehmannia (the ingredients of Siwu Tang), with lycium fruit, ho shou wu, cornus, and ligustrum. 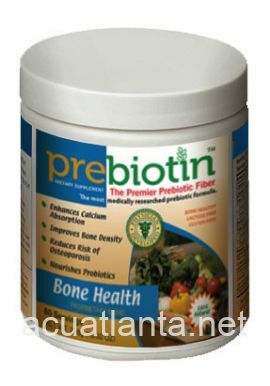 To promote circulation of qi and blood, bupleurum, cyperus, curcuma, and achyranthes have been added. 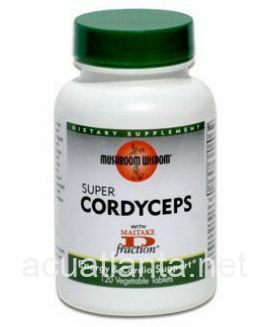 To tonify qi and enhance production of blood, astragalus, ginseng, and atractylodes are included. 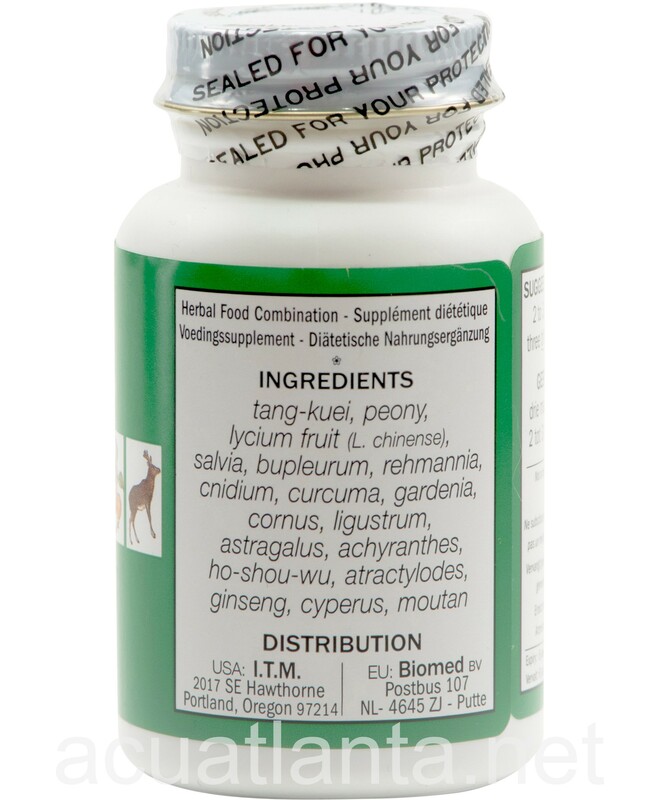 Finally, a small amount of moutan and gardenia are added to help remove blood heat that accompanies deficiency syndromes. 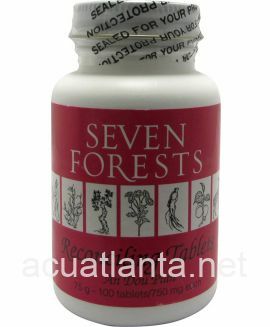 Tang-Kuei 18 can be used for pallor, general weakness, menopause. 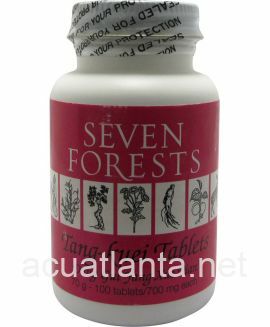 In cases where blood deficiency is associated with a cold syndrome (often including a cold kidney disorder with bone marrow insufficiency), one can use, instead, Tang Kuei Tablets. 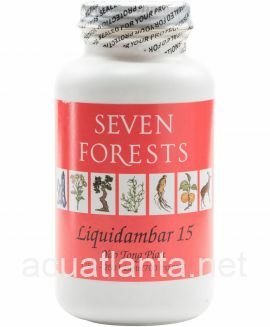 Although many of the indications for formulas based on tang kuei are specific to women (eg menstruation-related), the formulas are also suitable for men, particularly in cases of chronic inflammation. 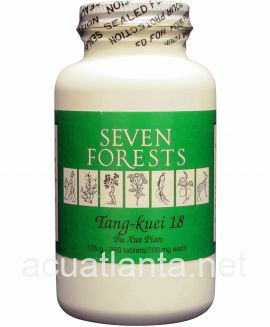 Tang-Kuei 18 product is available only from licensed healthcare professionals. 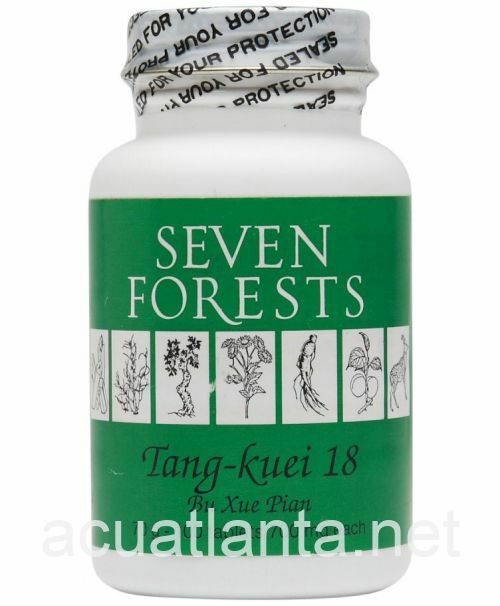 Buy Tang-Kuei 18 Online here at AcuAtlanta.net or our clinic. 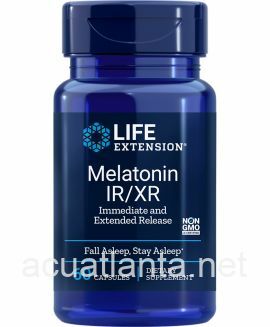 Customer who purchased Tang-Kuei 18 100 tablets online also bought the following products which may be of interest to you.